Role: Co-founder and coordinator (with Geoffrey Rockwell and Melissa Terras). Created in its first stage as an outcome of the Transliteracies Project, RoSE completed a second stage of development under a NEH Digital Humanities Start-up Grant (Level II) [Grant number: HD-51433-11]. 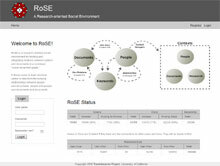 RoSE is a Web-based knowledge-exploration system that fuses a social-computing model to humanities bibliographical resources to allow users to explore the present and past of the human record as one “social network.” Stocked with initial information data-mined from YAGO and Project Gutenberg (with plans for data-mining the SNAC Project), RoSE provides profile pages about persons and documents, keywords and other data, and visualizations that help users see the relationships between people and documents. 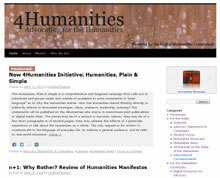 Uniquely, it also allows users (humanities students, scholars, and research groups) to add “thickly described” metadata on top of standard bibliographical data. This facilitates a social-network-like sense of active, dynamic interrelation with the objects of research. 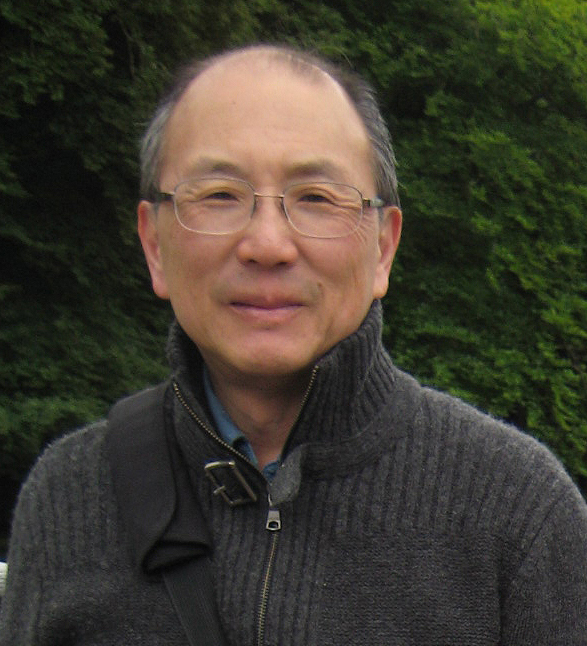 Role: Director and Principal Investigator. The equivalent contexts that have always made literature itself an “information technology,” including the cultures of orality, manuscript, print, etc. 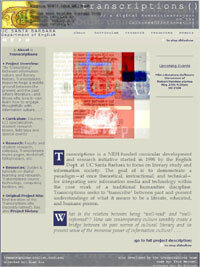 Transcriptions also includes an undergraduate curricular track for English majors: the Literature and Culture of Information Specialization (http://transcriptions.english.ucsb.edu/curriculum/lci/).